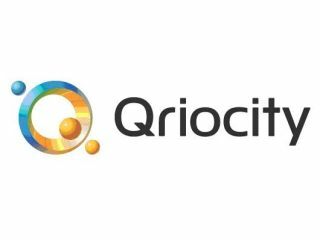 Sony has announced that it is adding Music Unlimited to its Qriocity web service, offering up to 6 million songs through subscription. The major music labels that have signed up to Music Unlimited are as follows: Universal Music Group, Sony Music Entertainment, Warner Music Group and EMI Music. Sony also notes that a number of independent labels will also be lending their tracks to the service. Qriocity is an on-demand portal run by Sony that is available through the company's connected devices, such as TVs, Blu-ray players, home theatre systems and also the PS3 and the Vaio laptop range. There's two types of subscription for Music Unlimited. Basic will set you back £3.99 and Premium will cost £9.99 a month. As well as access to the millions of songs, Sony is promising that you can create dozens of personalised channels and you can also synch the service up to iTunes. Music Unlimited, originally announced at IFA, will launch initially in the UK and Europe and will come to the US in 2011.